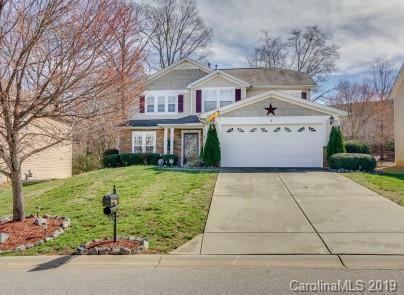 MAKE AN OFFER- PRICE REDUCED & HWAWelcome- Lovely 5 bedroom Fort Mill 2 story home is waiting just for you! 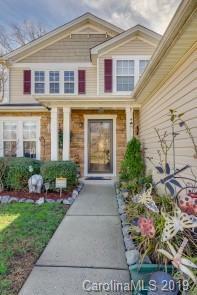 Slightly over 2800 sq ft. spacious rooms, walk-in closets, ample storage space & more! With an open floor plan, formal dining & sitting area, this house is traditional living at its finest! Its Master bedroom with full Master bath on the Main is ideal! Four spacious bedrooms on the second level, with the option of a Bonus Room. This house is well maintained with a new HVAC, painted spacious 2 car garage, large kitchen with tons of counter space of cooking & creating memories. 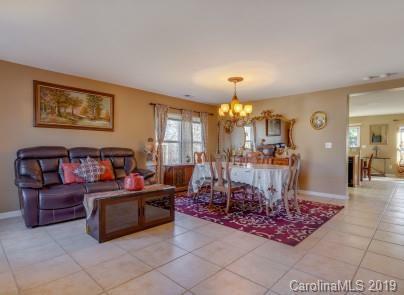 Come and relax in your home's perfectly landscaped and fenced-in yard, a magical Koi pond, plenty of space for entertaining on those beautiful Carolina nights. There is also a large, insulated shed which is perfect for outdoor storage, while suiting the backyard landscape. 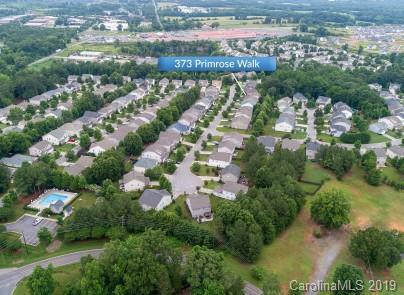 With Award Winning schools and conveniently located in the English Trails subdivision in Fort Mill, this home is ready for you!